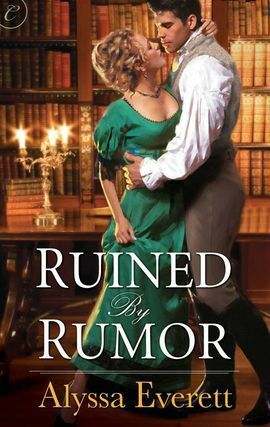 Review: Ruined by Rumor by Alyssa Everett | Book Lovers Inc. I only had two minor compliants. One of them was the storyline involving Fanny, Roxana’s best friend and how she found love with Mr. Dean. I found it too convenient and improbable on how their story resolved on both the marriage and career front. The other is a personal preference of mine: I don’t like having the final big resolution played out in front of audience. I find it remains more intimate and genuine if there are no big crowds who are cheering, applausing and intruding on their moment in any other way. I would have preferred if Roxana and Alex’s reconciliation didn’t take place in front of a public, as it didn’t sound either historically accurate and true to the time period or Alex’s character. 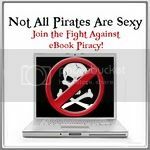 I give Ruined by Rumor 4.5 stars! This book sounds good. I want read this book!!! 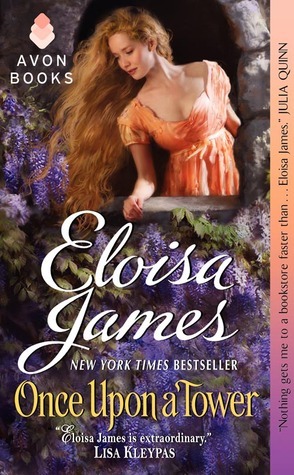 Love the cover book to, very romantic and i always like cover like this.